Queen fLee's first set of published mini-poetry in a mini-zine format for you to fold, cut and assemble yourself (3 min assembly time). 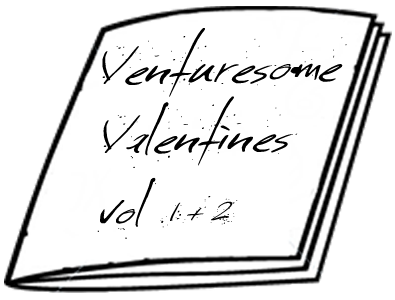 Venturesome Valentines - Volume 1 + 2 are a playful jaunt through the indifference, pessimism and the imbalance in matters of the heart. Short, but not sweet, these are sure to leave you wanting Volume 3 in short order. Rumor has it there are boxes full of broken hearts in her closet. Venturesome Valentines - Volume 1 + 2 is available in a 2-page pdf format, and it is recommended that you have a printer, paper and scissors to construct this mini 8-page zine. 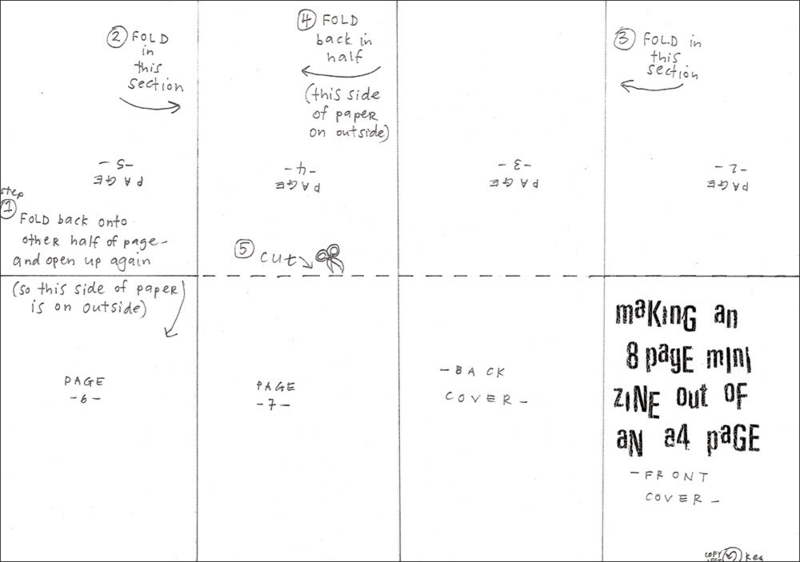 Interested in doing your own zine? Just use a standard sheet of paper and divide it in 8 folds and follow the layout above. 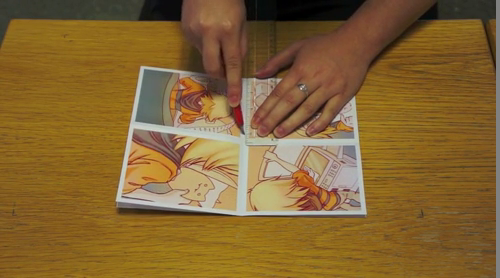 Share your zine with others by scanning it and making it available for download.